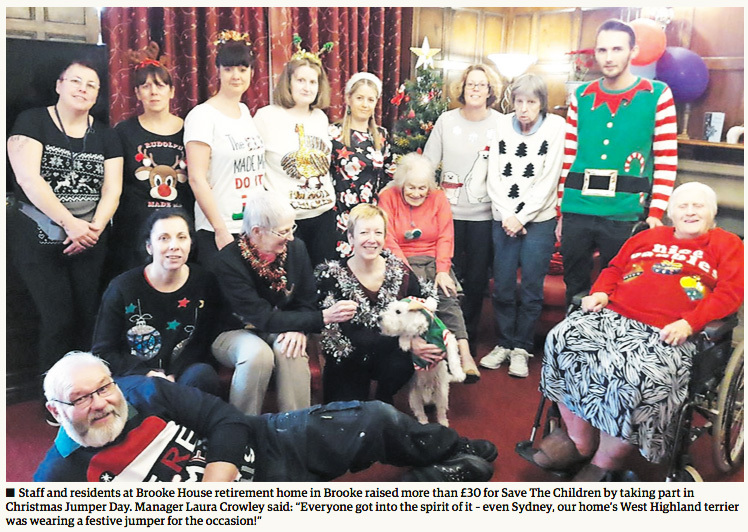 Staff and residents at Brooke House retirement home in Brooke raised more than £30 for Save The Children by taking part in Christmas Jumper Day. 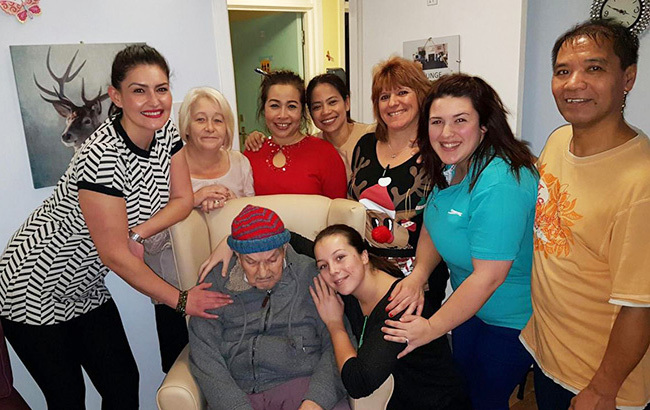 CARE home residents were treated to an early Christmas present, as 'snow' fell in the garden last week. 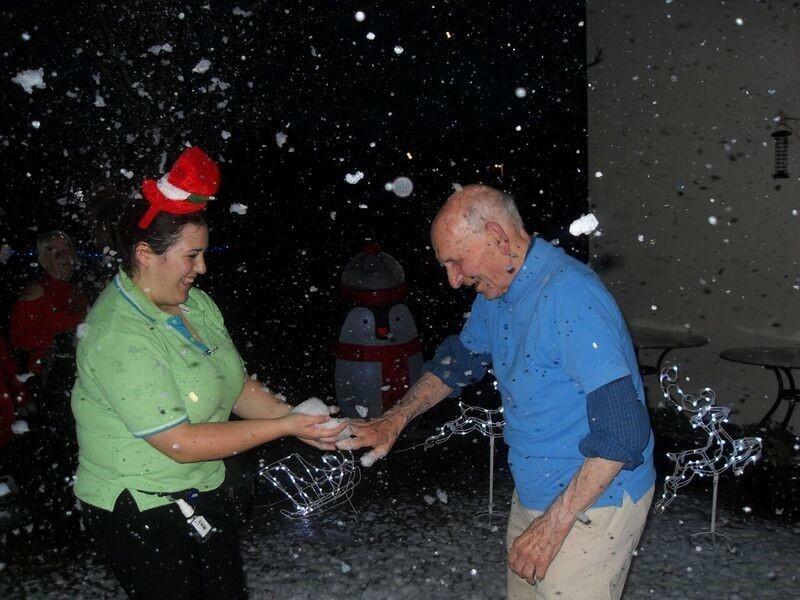 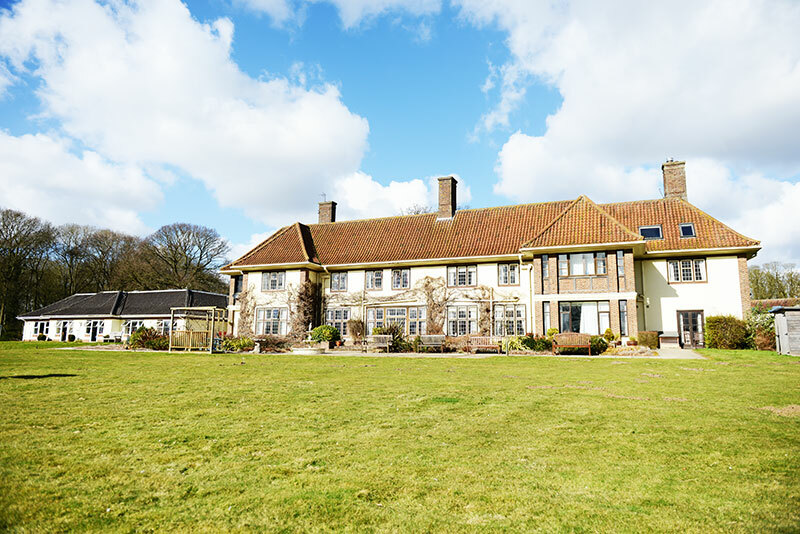 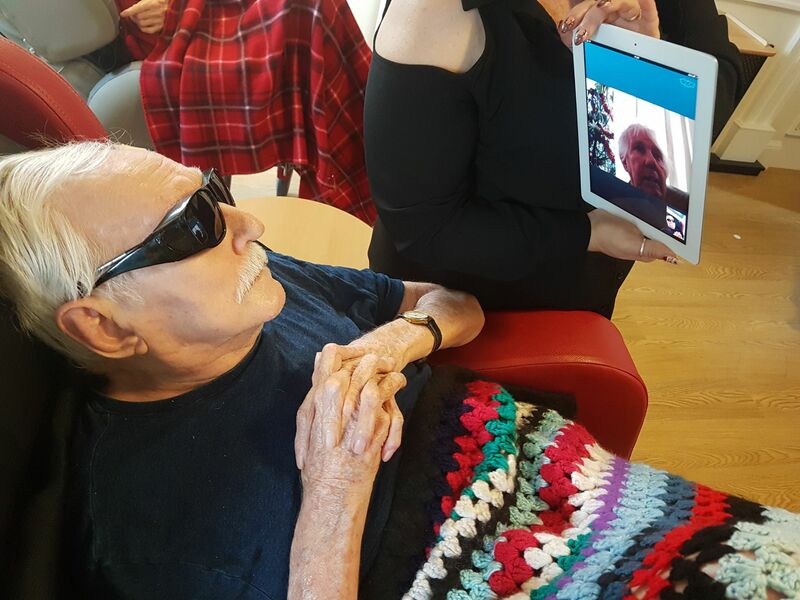 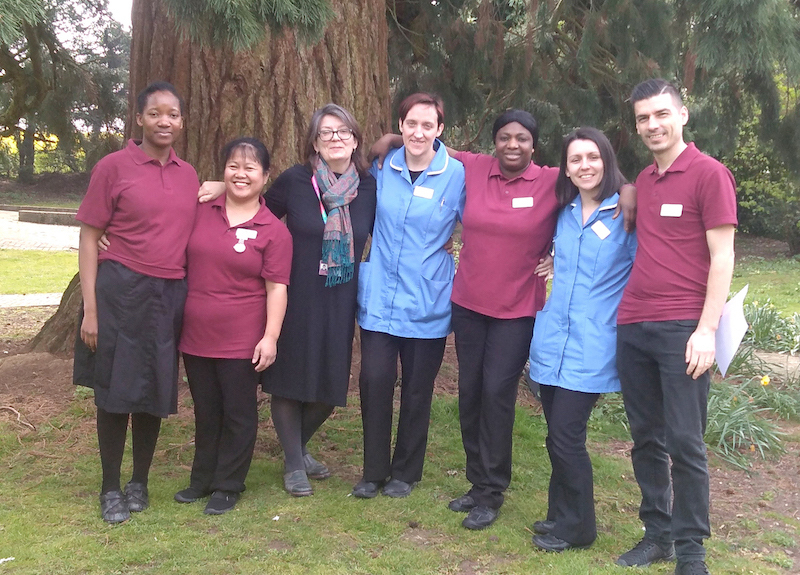 Despite the unseasonably mild weather, residents at Highcliffe Nursing Home in Stuart Road, were surprised to see what appeared to be snow in their garden.